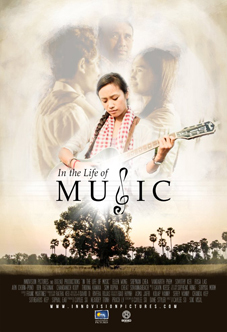 An intergenerational tale that explores love, war, and a family’s relationship to the song “Champa Battambang”, made famous by Sinn Sisamouth, the King of Cambodian Music. A mysterious woman is found naked in a travel bag in Times Square, her body covered in a series of coded tattoos. As “Jane Doe” and the FBI team who discover her work to decipher and investigate the complex treasure map of her body, an ever-widening web of conspiracy and corruption is revealed. 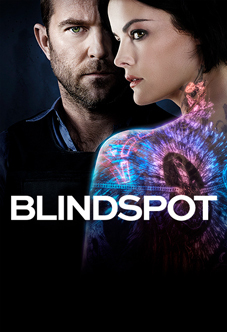 Gavin is currently composing additional music for Season 3 of Blindspot, scored by composers Blake Neely and Sherri Chung. 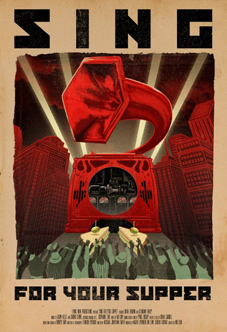 Under a totalitarian government in which the only method of currency is song, people must sing well to be able to eat. Our hero Glen, unfortunately, has come down with a case of laryngitis, and must discover his voice if he is ever to eat again. Gavin composed both music and lyrics for the film, in collaboration with composer Sherri Chung. Visit the official website here! With a rising tide of powered individuals and enhanced threats, the world has become more dangerous and bizarre than ever before. In response to the increased menace, Phil Coulson assembles an elite, covert team of S.H.I.E.L.D. agents to find and deal with these threats, wherever they are found. 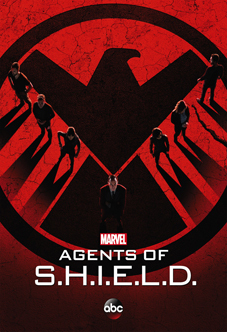 Gavin composed additional music for the first four seasons of Agents of S.H.I.E.L.D, as part of the scoring team of Emmy-winning composer Bear McCreary. The score features a live orchestra of Hollywood’s top session musicians. When she was only 17 years old, Magdalena Kasprzycki joined the Polish Underground. She helped to spy on the Nazis during World War II, often at great risk. 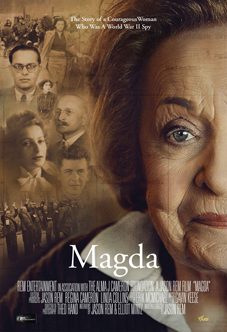 The film Magda chronicles the life of this courageous woman – a story of war, peace, love, and family. The score to Magda was recorded in Los Angeles with a live string orchestra. For more information about the film, click here. High school honor student Angela Wright is challenged by mounting pressure to cheat on a math test, leading to a desperate altercation with her teacher. Click here for the official site. 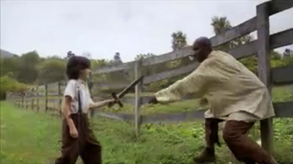 A young boy with dreams of battle comes face to face with the true cruelties of warfare. Nasser Mohet juggles several jobs, school, love, and mental health in one of the most competitive cities in the world. 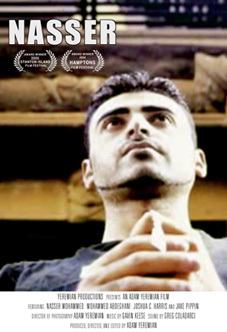 The film Nasser is an exploration of the challenges faced by Middle-Eastern Americans. In the world of Unchained, cities are separated by vast expanses of open sky. 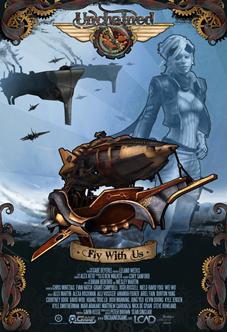 Airships have become the primary transport of the modern age, ferrying people and goods along dangerous trade routes. As commander of the airship Alethea, you must overcome deadly pirates and rival adventurers, as you struggle to climb from poverty to affluence – a journey that will take you to the edge of the world. 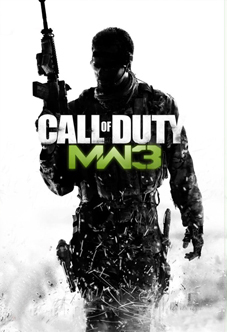 Modern Warfare 3 continues the intense, near-future conflict of the immensely popular Call of Duty series. Players engage enemy forces in Paris, Berlin, Dubai, and several other sites around the globe. Gavin created musical arrangements for the soundtrack, composed by Brian Tyler (Iron Man 3, The Expendables).